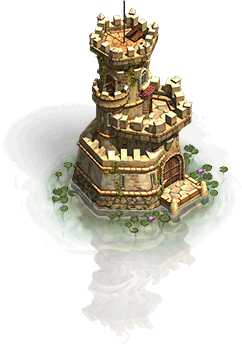 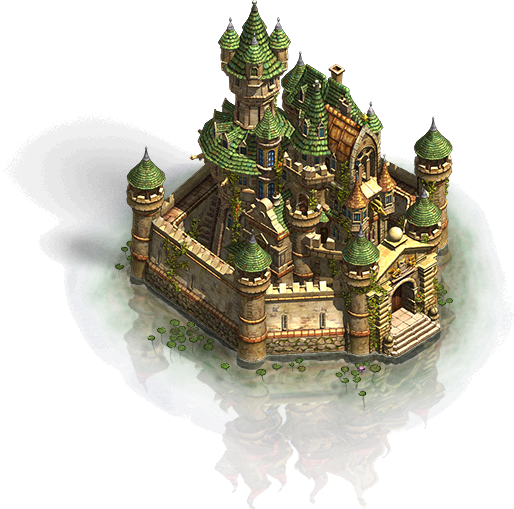 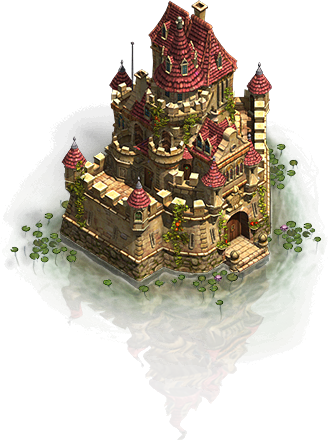 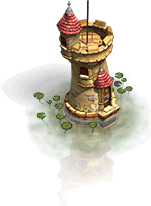 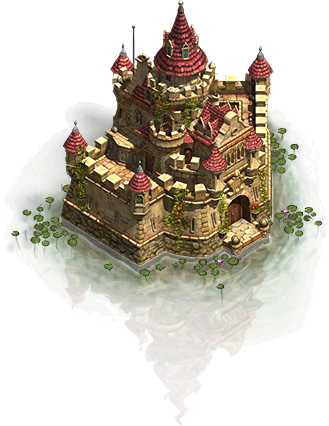 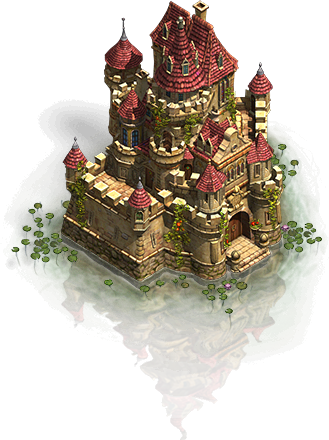 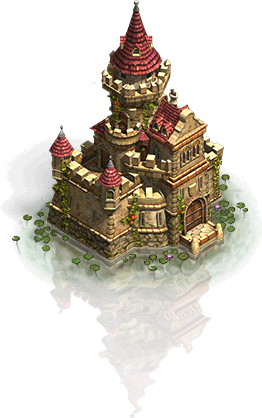 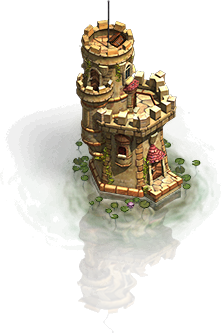 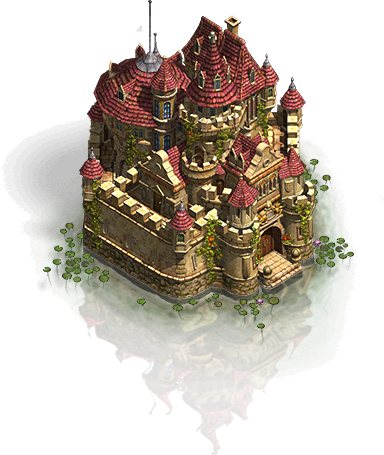 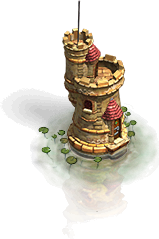 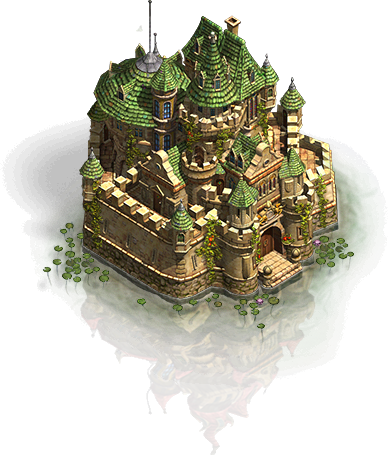 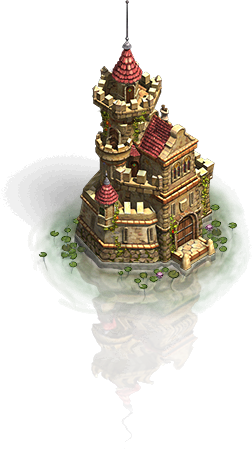 From reaching Level 2 of the expedition, we get Castle, which can be built on the water on our island. 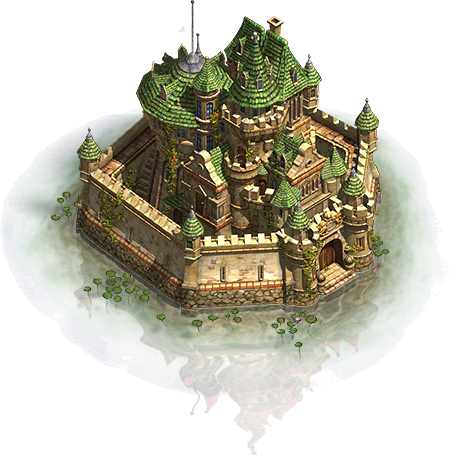 Each castle level increases the population limit by 200 settlers. 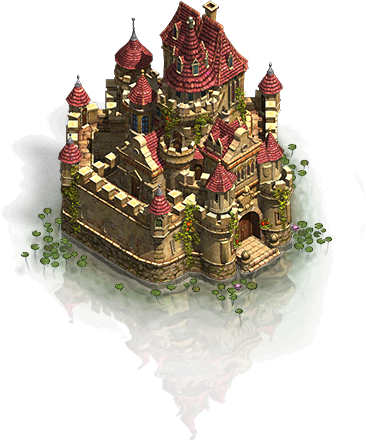 The castle can be improved to the level 15.